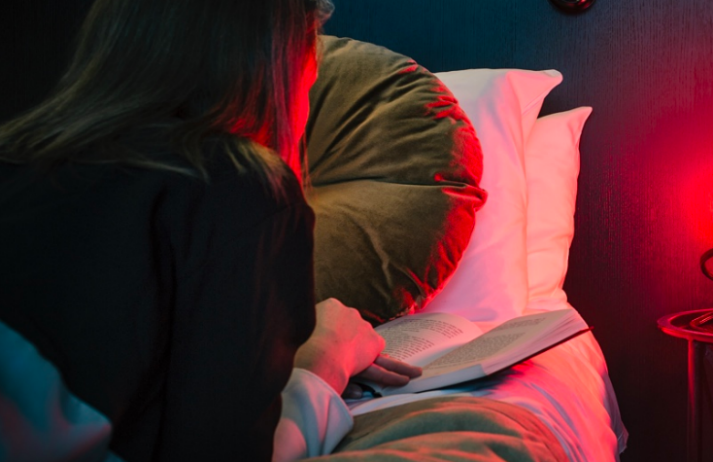 A hotel in Gothenburg is offering guests a one-night stay free of charge – provided they can stay offline for the entire time. With a growing number of people trying to disconnect from their increasingly tech-centric lives, brands can help by incentivising digital detoxes. As digital tech infiltrates all parts of society, the positive effects of face-to-face interaction are often overlooked, particularly in terms of health and wellbeing. Canvas8 spoke to clinical psychologist Dr. Catherine Haslam about how social groups play a key role in personal identity. To help people build a healthier relationship with social media, the Royal Society for Public Health is launching #ScrollFreeSeptember. But with FOMO the biggest cause of excessive social media use, its success will come from building a movement that gets people to switch off collectively. Digital distractions are harming Gen Z’s ability to learn, with 60% of teens having neglected school work due to the allure of their smartphones. By offering a range of steadily increasing rewards, the Hold app is giving students a reason to put down their devices and concentrate in the classroom. The addictiveness of social media is no secret; likes create endorphin spikes, while a casual comment can change the course of your whole day. By striking these apps from its data allowances, a new service called Voxi from Vodafone caters to Gen Z’s desire to compulsively check their feeds.